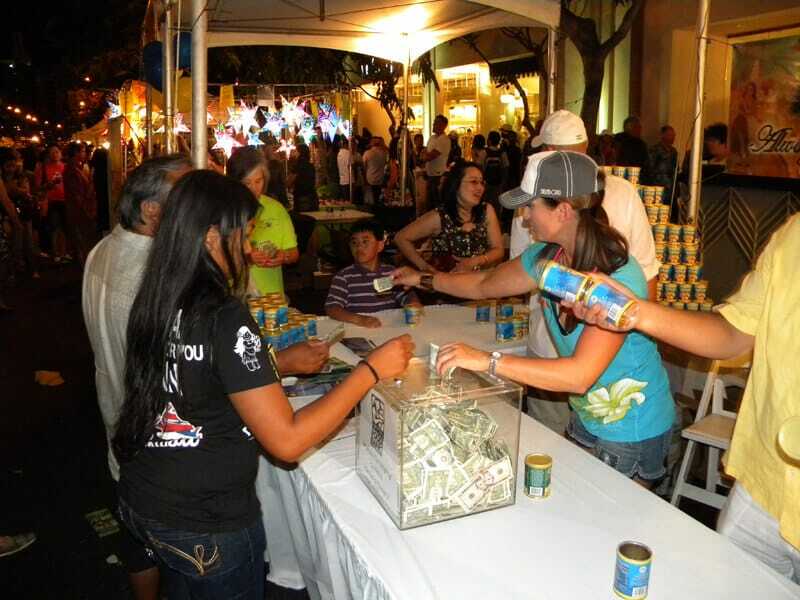 The Hawaii Food Bank is the beneficiary of funds raised by the Waikiki SPAM JAM®. 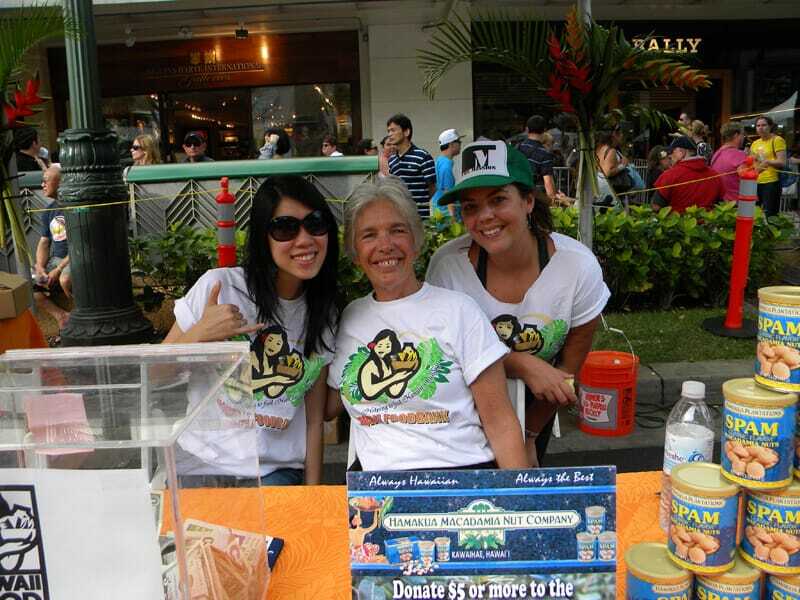 Please bring down your SPAM® and other canned goods to the event and look for our Hawaii Food Bank collection tents. Imagine 25,000 of you, each bringing cans of SPAM®. That would be more than 25,000 cans of SPAM® in the Hawaii Food Bank coffers! With each donation, you will have the opportunity for small gift from Honolulu Cookie Company, Hamakua Macadamia Nut Company or Alaska Airlines. We will also be providing raffle prizes for each donation. Raffles will be given out at 8:15pm on each stage. The Waikiki SPAM JAM® also provides funding to the Waikiki Community Center and the Visitor Aloha Society of Hawaii each year.